When Lily hit that terrific 2 years old I became very focused on encouraging her to eat more “real” food. It was wishful thinking but I hoped that something would magically click and all these healthy foods she rejected in the past would suddenly appeal to her. 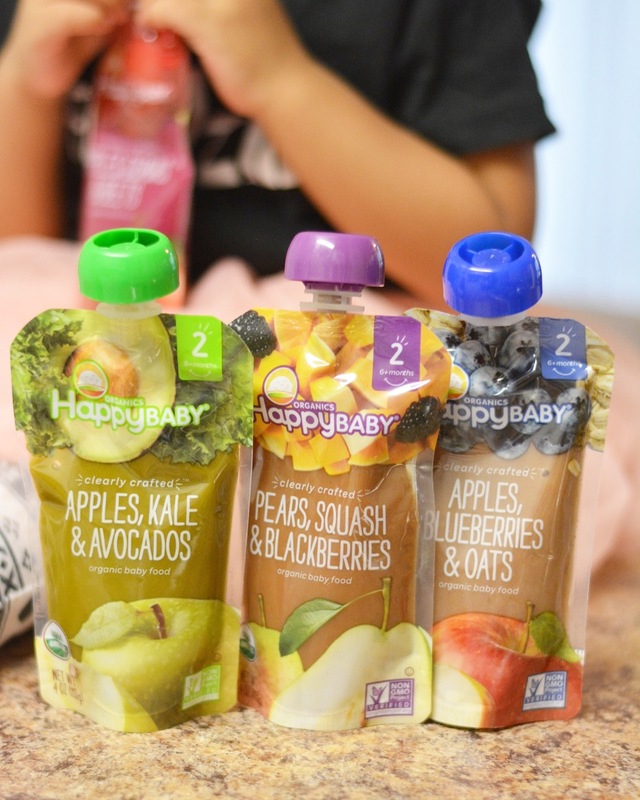 Of course that’s not the way the story goes, lol, but I am happy that Happy Baby’s Clearly Crafted™ Pouches gives me an option I can feel good about. 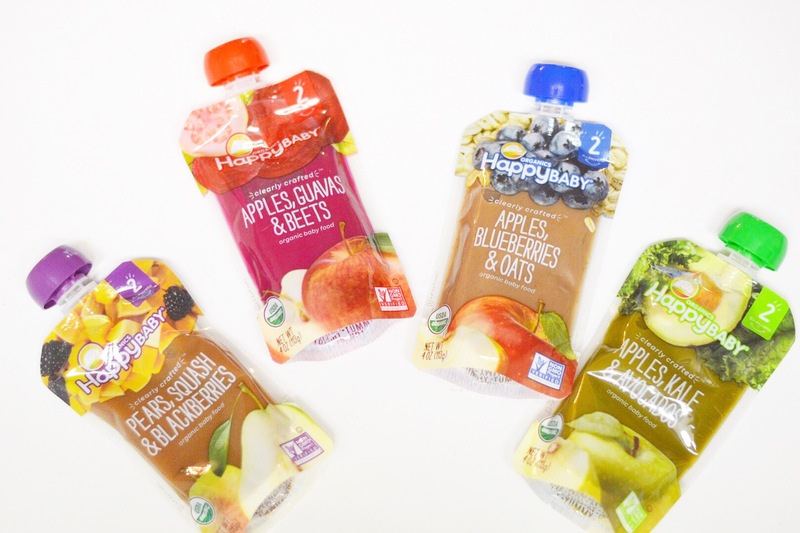 These pouches are organic and packed with tasty blends of trustworthy ingredients. That might not seem so new, but what really sets these apart is the Happy Family Brands commitment to transparency! 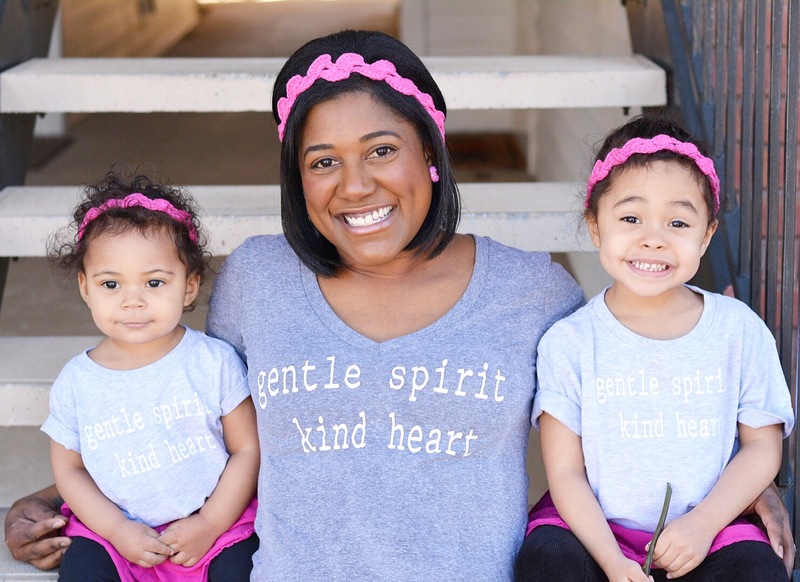 They have nothing to hide about what they prepare for our babies and toddlers, and they want you to know that too! 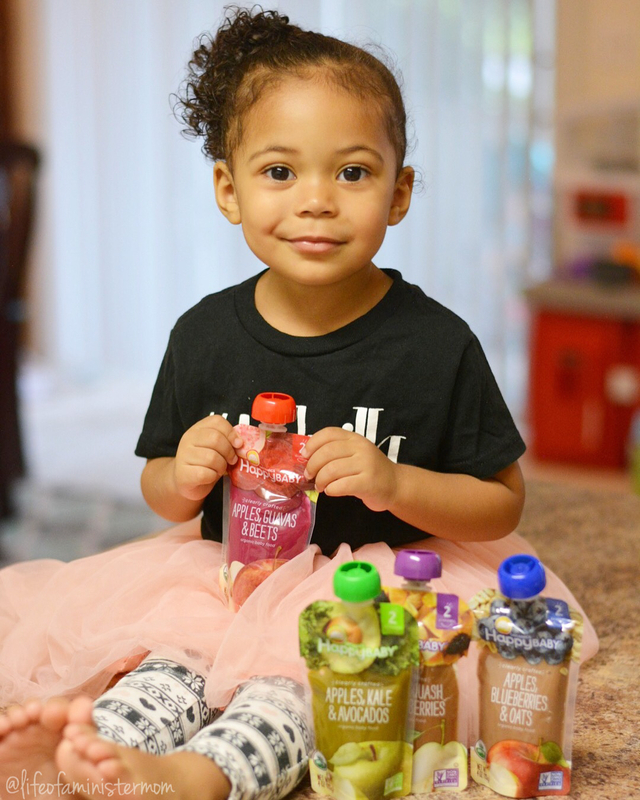 Whether it’s on the way to gymnastics class or an after nap snack, I’m so happy that Lily enjoys these Clearly Crafted™ Pouches. She chooses her preference and finishes every drop, all the while she’s oblivious to the fact that this is truly a mommy win!! 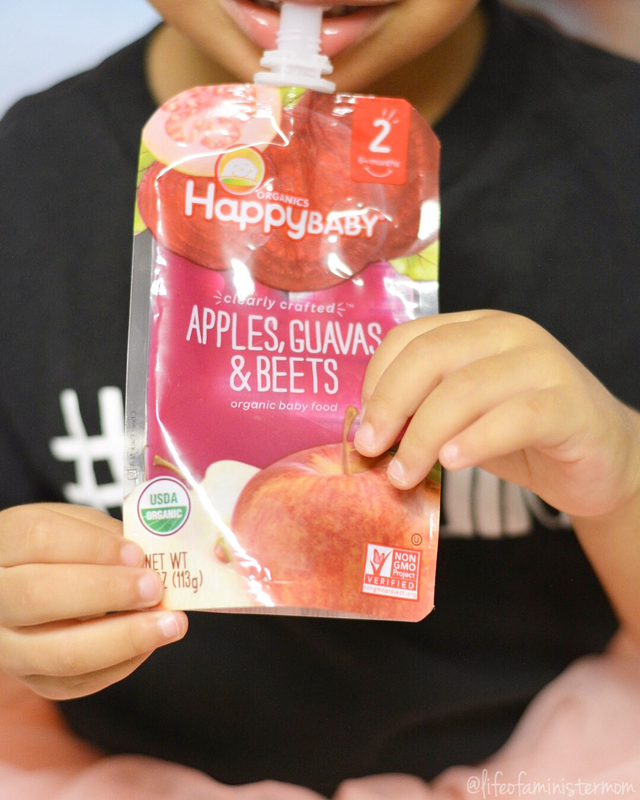 The health and happiness of my children is my primary focus, and because of honest and delicious mixes of everything from apples, beets, guava and kale, I know my little one is getting more of what she needs! 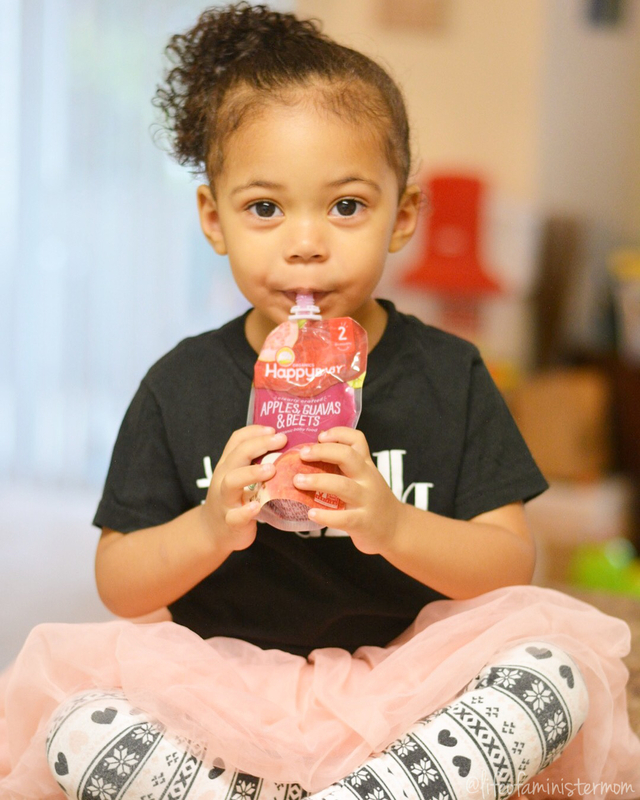 Do you have any food challenges with your baby or toddler? 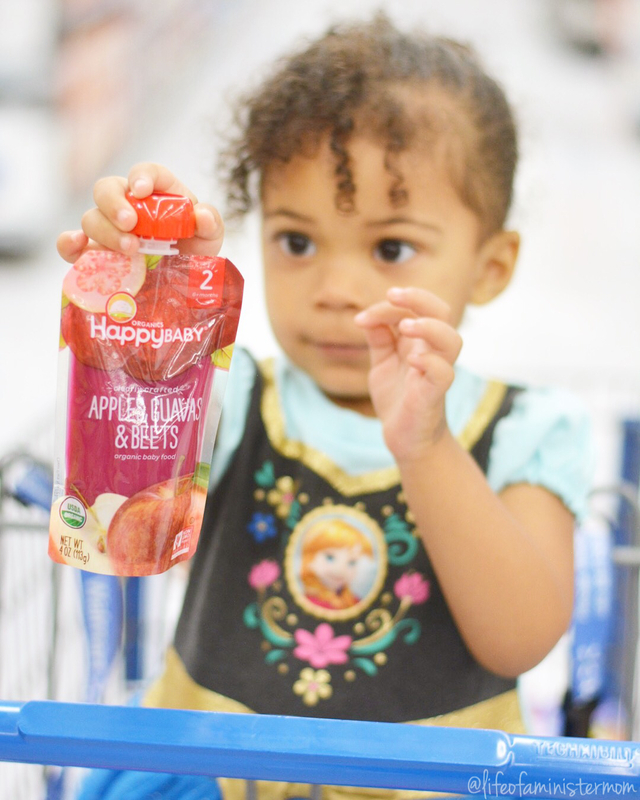 Check your local Walmart to try these for yourself, and click here to save $1 off of 3 Happy Baby’s Clearly Crafted™ Pouches. I love it when they think they’re getting a treat but really it’s a win for us! We love these pouches, too! Exactly! I’m so happy she likes these. Something. Finally! Lol! Yummy!! Luckily my daughter will eat pretty much anything I put in front of her! She’s a champ! But I do love quick and easy snacks on the go. I’ll check these out. Parker sounds like Alex but Lily is difficult!!! Lol. We love these! 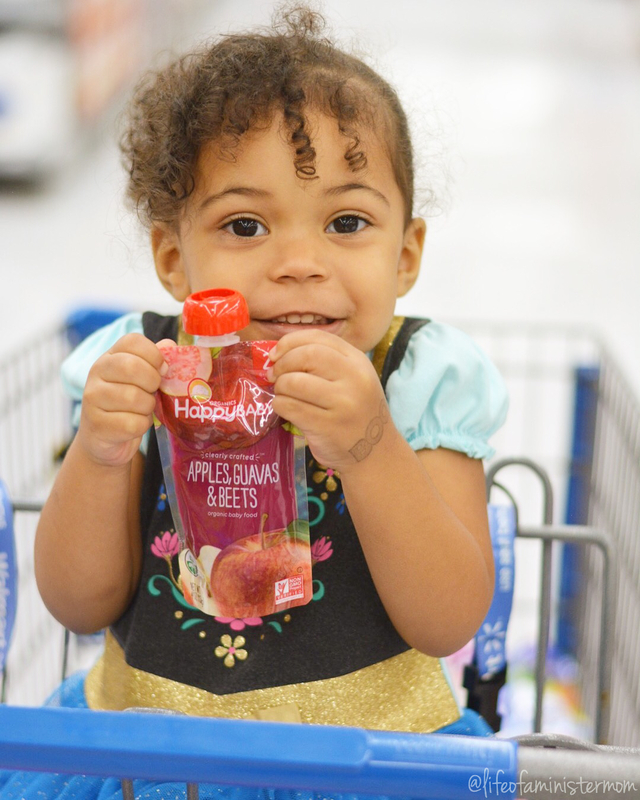 These are an awesome way to sneak in fruits and veggies! As a mom of picky eaters, pouches are a must have. Need to try this brand! They are total lifesavers! Otherwise I’d be afraid that Lily just wouldn’t eat! All my boys love these! 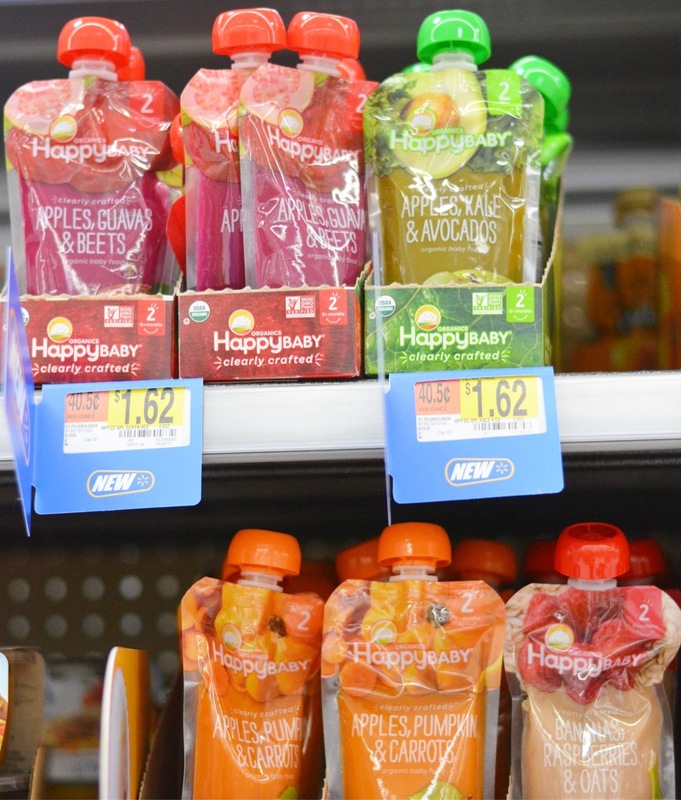 Thank goodness for the person who thought of the idea to put healthy stuff in a squeeze pouch’. Yes!! I only wish I had come up with such a genius idea!! These look so yummy! I love your colorful photos! I love all the different combinations! Pouches are so handy! They are!! Healthy and convenient is my love language! LOL. She’s so darn cute! 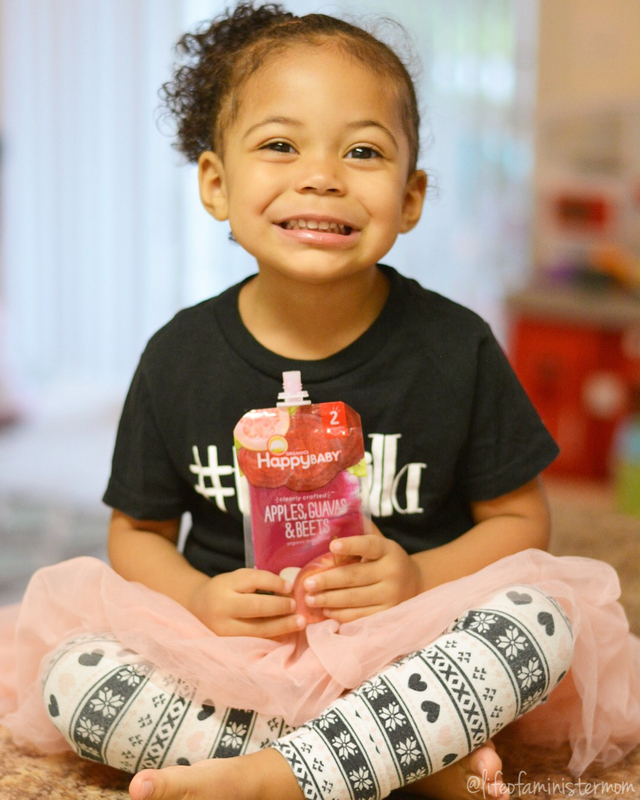 🙂 Oh, and I LOVE happy baby pouches — even more so now that they’re clear! And OMG Walmart has them for THAT CHEAP!?! Gahhhhh!!! Yes!!!! It’s time to stock up!!!! These look so good and healthy, a total win, win! Thank you for the coupon too! I love how she kept staring and smiling on our FT.